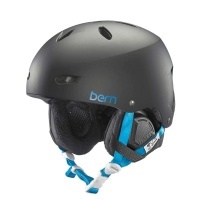 A selection of Ski and Snowboard helmets from Bern, Red, Smith, Demon Snow, Booster and Capix. 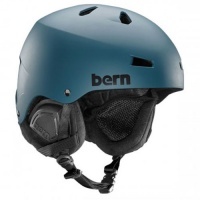 Protect your noggin on the slopes with a winter helmet. 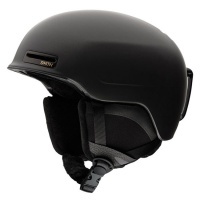 Some resorts have made wearing helmets a legal requirement to ride there so don't get caught out! 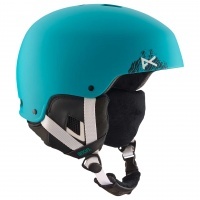 The Lynx Womens Snowboard Helmet in Mowgli Teal is a straight to the point helmet. excellent protection and luxurious comfort with it's long haired fleece liner. all at a great price! 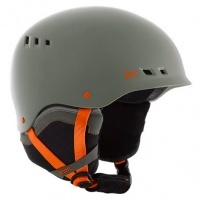 Anon Talon Snowboard Helmet in Sandstorm is a premium snowboard helmet with some of the best venting technology in the market. 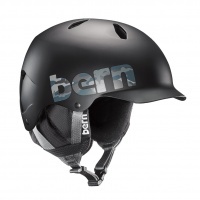 A great, lightweight freeride snowboard helmet. 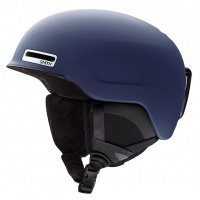 If you are not fitting in those adult size lids yet, then this is for you. 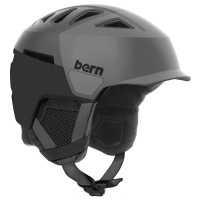 The Bandito this year is a killer looking helmet, and dial in your fit with Bern Crank-Fit. 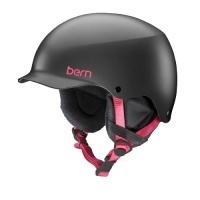 The Bern Brighton Womens Helmet can adapt to all season use and features a sleek and minimal styling. 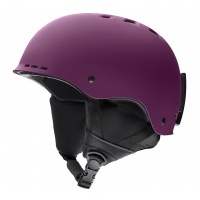 look good, feel good and be safe with this helmet. 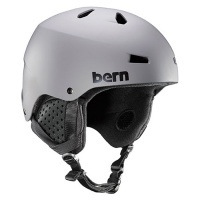 The Bern Heist is a total upgrade in their snow range with dual shell being super lightweight and tough. 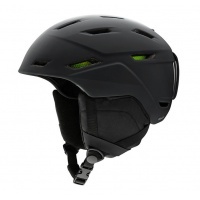 With the brim and great ventilation this just sets the level higher. 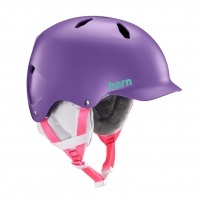 The Bern Lenox in Satin Purple. Providing looks, lightweight feel and superior comfort with BOA adjustments. 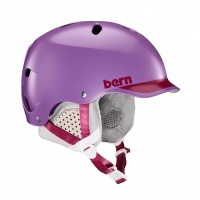 Feel safe on the piste this year with this women's helmet. 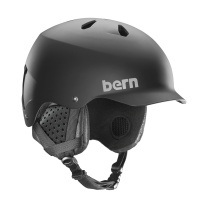 An all time skate style classic helmet featuring an all new comfort liner with fully adjustable BOA technology. 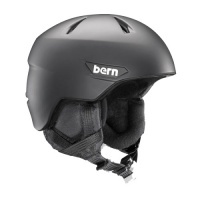 One of our best selling snowboard helmets combining comfort and performance with an all new liner and hard shell, EPS design. You simply cannot beat a classic. 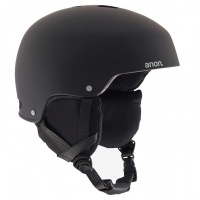 No fills and all function without a high price tag, thats the joy of the Demon Phantom Snowboard Helmet in classic matt black. 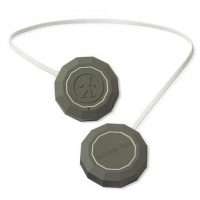 Bluetooth wireless headphone chips 2.0 from Outdoor Tech are awesome and fit in many different helmets. 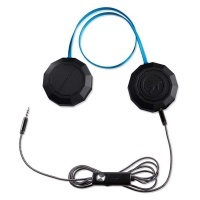 Great quality and easy to use they are awesome speakers. These are the perfect budget audio solution if you can't go for the more expensive wireless version. Still all the great features with the slight drawback in the cable but a great cost saving! 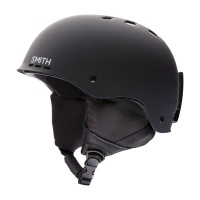 Like the peaked helmet look and want some style and performance in your lid then the Smith Gage is perfect for you. Modern look and classic at the same time in Matte Black. The Holt 2 is back again for 2019, this year in Monarch Purple. 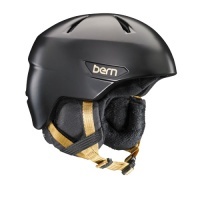 Designed to keep your head protected while enjoying snow and sun, board or bike. 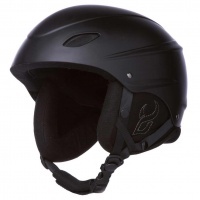 A simple straight to the point snow helmet super light and comfortable at a very competitive pricing. 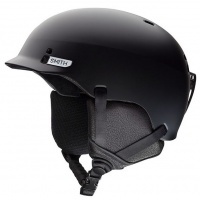 The Smith Maze Helmet Matte Ink comes in astonishing light and bombproof. Packed full of tech and features including the new Koroyd. 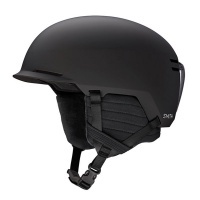 This great value, good looking helmet is new from Smith for 2018 - 2019 snowboard and ski season. 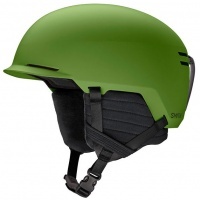 The Scout from Smith is the new modern style ski and snowboard helmet with small peak to the front. Super smart styling and a ton of tech built inside the shell.